Intera Home Showroom is proud to open an exhibition of paintings by Maria Evestus. Maria: "I'm inspired by my childhood, symbolism, fairy tales, ancient art, psychedelia and pop-surrealism. Keeping it light to almost verging on silliness, yet trying to balance with some universal mystic principles, creating little visual stories that use colour, technique and symbols to connect with the viewer through their psyche. The unfolding of the stories depends as much on the viewer as it does on the creator." Intera is a company specialized in furnishing homes, offices, schools and public spaces with high quality design furniture. 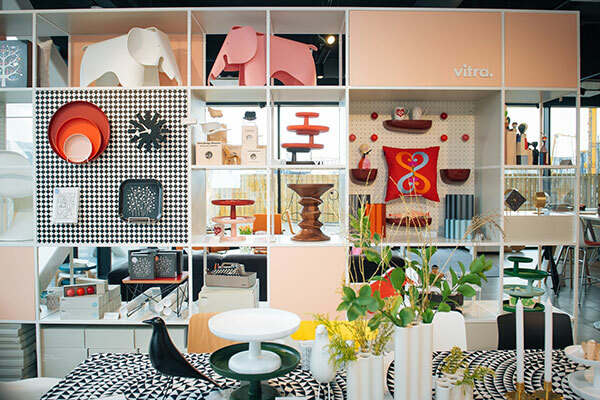 An independent brand since 2001, we today represent a number of industry leading brands, among them the global giant Steelcase; Vitra the hub of classic and contemporary design; representing the crème de la crème of German furniture making, Walter Knoll. Those and other carefully selected brands enable us to furnish domestic, public and commercial spaces to suit various styles and budget levels. 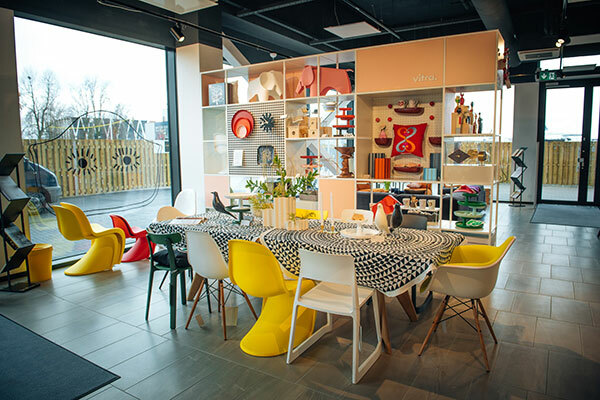 As of today, Intera runs two showrooms in Tallinn: our office and public spaces showroom at Pärnu mnt 160d and our home showroom in Promenaadimaja at Poordi 3.